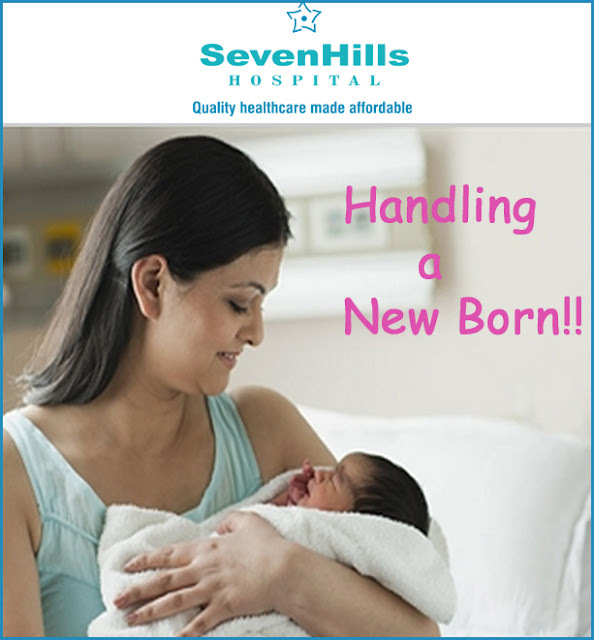 Home Body Disorders Food & Nutrition Health & Beauty "Handling a New Born"
Wash your hands (or use a hand sanitizer) before handling your newborn. Young babies have not built up a strong immune system yet, so they are susceptible to infection. Make sure that everyone who handles your baby also has clean hands. Be careful to support your baby's head and neck. Cradle the head when carrying your baby and support the head when carrying the baby upright or when you lay him or her down. Be careful not to shake your newborn, whether in play or in frustration. Shaking that is vigorous can cause bleeding in the brain and even death. If you need to wake your infant, don't do it by shaking — instead, tickle your baby's feet or blow gently on a cheek. Make sure your baby is securely fastened into the carrier , stroller, or car seat. Limit any activity that would be too rough or bouncy.